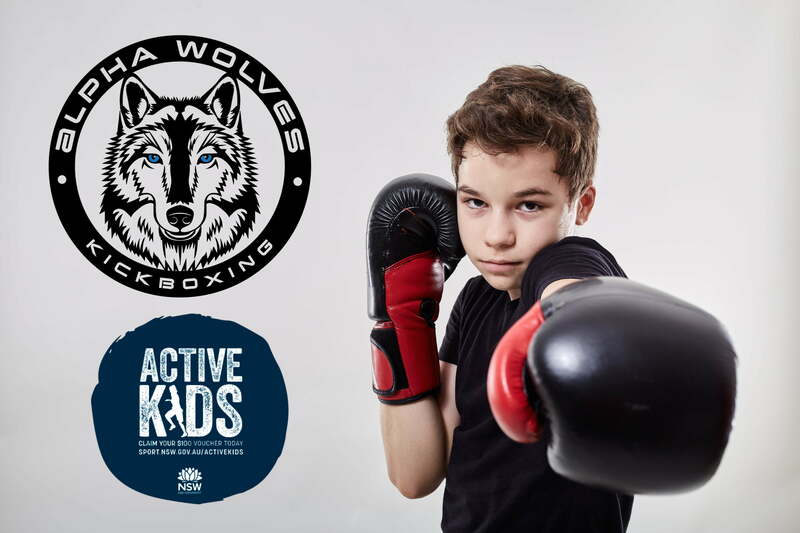 Let your kids join the Junior Wolves or Alpha Wolf Pups at AWK with the Active Kids Voucher this term! Junior Wolves classes are suited to ages 13-16 where they will learn skills, movement and explosive techniques associated with Muay Thai Kickboxing, all while improving their physical fitness, stamina, mental discipline, confidence and overall wellbeing. Alpha Pups are suited to ages 8-12, designed to develop your young ones health and fitness in a fun, friendly and safe environment. They will be taught discipline, respect, manners and self-control as well as keeping active and developing their motion skills and coordination. Both programs run for 10 weeks and sign ups include a set of wraps. Where can you find more info? Visit – www.service.nsw.gov.au/active-kids for information before you apply for a voucher. Its easy to complete an application and receive the voucher for your child within a few days. Vouchers are valid from 1 January 2019 – 31st December 2019 for this year. © 2017 Alpha Wolves Kickboxing. Website designed by Bare Hill. Try out what Alpha Wolves has to offer and get a feel for your fitness future.